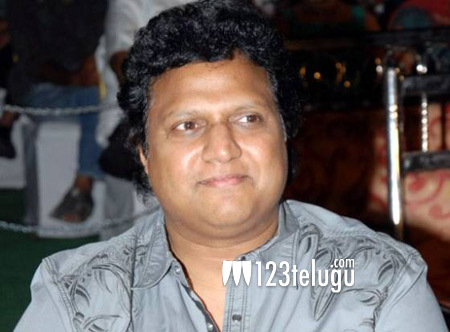 Mani Sharma was once a star music director and gave some memorable hits in his career. Off late, he is hardly seen and composes for fewer films. His new album for the film Fashion Designer has caught on well all over. On being asked as to how he updates himself with the current generation, he quickly said “Music has nothing to do with age and one should have the creativity within”. He also added that he works according to the directors and their needs and gives them what they want. Fashion designer has Sumanth Ashwin as the main lead and Vamsy is the director. The film is produced by Madhura Sreedhar.